this is in phoenix. 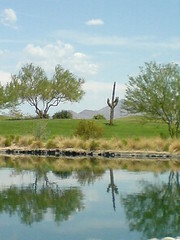 a cactus growing in the green, green grass reflected in a lake. maybe flock will make me blog more. i'm in phoenix right now. and i just learned about the browser flock. 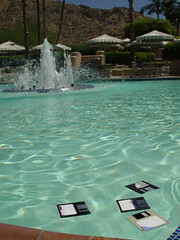 this is sort of a test post to see how it works to blog directly from it.